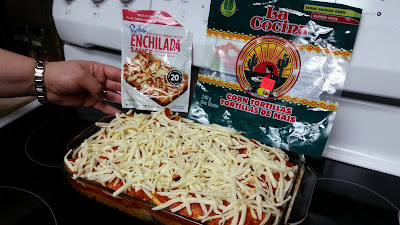 We're not in the habbit of making lots of Enchilada's but when we do, we use this Frontera sauce found at Safeway that does not contain gluten ingredients with this gluten free tortilla from La Cocina found at Superstore. To be honest, when it comes to enchilada's we don't have much to compare to because this was the first sauce we tried and liked it so much, we never felt the need to try another. A recipe is on the package, and you just need to add any extra fix'n's you want to your enchilada's. 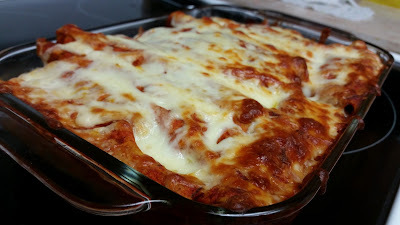 Our kids love this recipe! It is not to spicy, so you may want to add some of your favourite hot sauce if you want to add some kick to this.